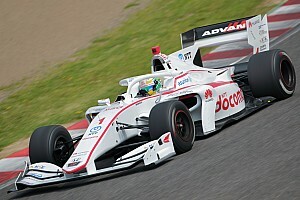 Hiroaki Ishiura has been declared the 2017 Super Formula champion after the final round of the season at Suzuka was cancelled due to a typhoon that is set to hit the track on Sunday. 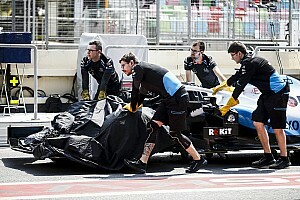 Heavy showers had already affected the schedule for the weekend with Friday practice delayed and qualifying called to a halt after Q1. And with conditions expected to worsen further ahead of Sunday, series organisers JRP announced that both Sunday races will be cancelled and will not be run at a later date. 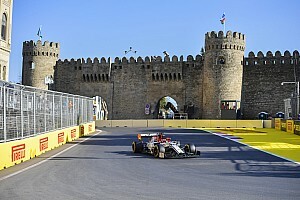 As such, the championship standings from the previous round in Sugo are now the final standings, with the exception of additional points for pole being awarded to Andre Lotterer and Jann Mardenborough. 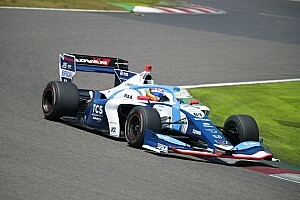 It means Inging driver Ishiura claims his second Super Formula title in three years. 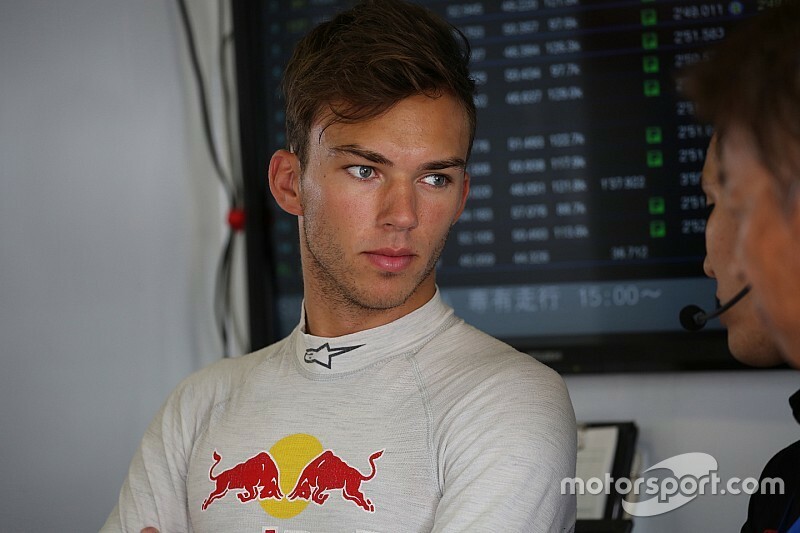 Red Bull junior Pierre Gasly, who had skipped the clashing Austin F1 race to be present in Suzuka, misses out on the title by just half a point, while fellow rookie Felix Rosenqvist is classified third. 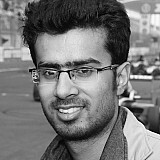 Meanwhile, Inging claimed the teams' championship, beating Gasly's Mugen squad by four points. 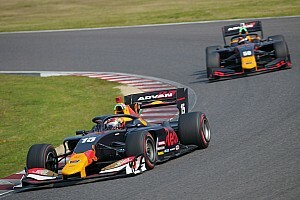 Gasly: Losing Super Formula title chance "hard to accept"